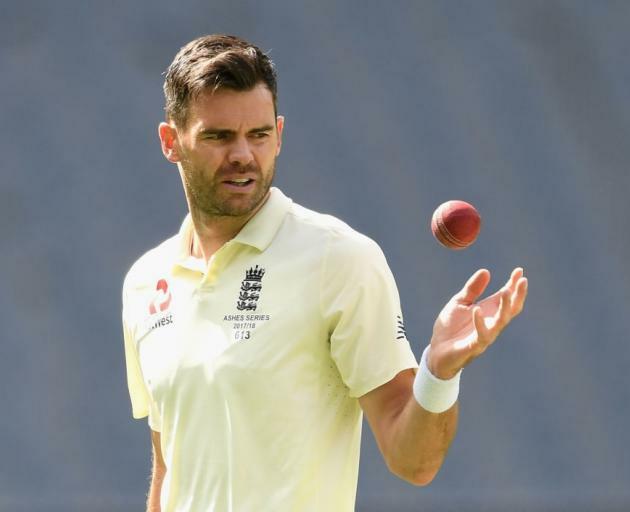 The 26-year old, who will be playing his first Test since the drunken brawl incident outside a nightclub in Bristol last September, will be replaced by veteran seamer James Anderson, who has held the role in his absence during the Ashes in December. Stokes will also miss the scheduled Test match against India in Lords when the Virat Kohli-led side tour the island nation later this year. Stokes, 26, was suspended from playing for England while a decision was made on whether to charge him and he missed the Ashes tour of Australia as a outcome. "Being a vice-captain doesn't make me behave any differently in the dressing-room or on the field", Anderson told the BBC. England now have four days, weather permitting, of action in Hamilton to prepare for the two Tests against New Zealand - it will be glorified middle practice given the hotchpotch scenario of pink and red balls over two two-day matches - and there is little room for error in a short series. "Most teams I've played in, the vice-captaincy didn't mean people talking any more or other people talking less", Anderson said. "If I can, keep my fitness, stay out on the field and put some performances in, help us win the series, then I'll be happy". However, Anderson belives that the team has learned from the mistakes and have a good chance against New Zealand. That's what we want to do as a team - get to a point where everyone has their say. He will also play the 2-match Test series. Stokes could still be a part of the T20I, ODI and the first Test against India, which begin from July 3. "We got ourselves into games at certain times and it was a bad half hour or an hour here and there that really cost us in the games we lost". Two months after packing away the Ashes with an innings defeat in the final Test in Sydney, Stoneman said: "I think I've got myself on trial really".